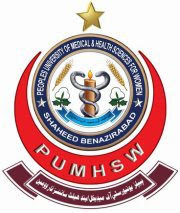 Peoples University of Medical and Health Sciences for Women Nawabshah (Shaheed Benazirabad) is the first medical university for Women in Nawabshah which aims to have most effectual and sophisticated lady doctors in our country in every field of medicine and surgery. 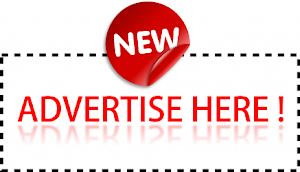 The Peoples Medical College of Girls got the status of Peoples University of Medical &amp; Health Science for women Nawabshah. The exclusive Medical College for Girls Nawabshah was established in April 1974 and so far around 4000 lady doctors has been graduated from this college.